In the yesterday’s Dharna, my presence was criticized by many of the doctors who said that why IMA is always against whatever new the Ministry of Health wants to start. IMA is not anti–government but represents the best interests of the medical professionals. IMA has appreciated the way Ministry of Health is fighting for the cause of medical students by bringing NEET examination and now deciding to file a review petition in the Supreme Court against the Supreme Court decision of abolishing NEET examination. IMA also has appreciated the move of Ministry of Health from the media reports where they have conveyed that they may go even up to the extent of bringing a legislation to bring NEET back. As far as making rural posting compulsory before getting a PG is concerned, it is not practical and will end up with more corruption. Bringing NEET examination is a clear indication that the present health minister is against any type of corruption but we feel that making rural posting compulsory before PG examination will add more corruption as the number of government jobs are lesser than the number of doctors who are ready to appear for PG examination. There are 1 lakh doctors we have for PG entrance with only 12000 clinical PG seats. We apprehend if this is made compulsory to get a rural posting there will be an unofficial capitation fee also. We also fail to understand as to why a rural posting is not made compulsory for persons who do PG from outside India and only for PG students who want to do PG in India. Why this discrimination? What are three great sentences of importance other than mahavakyas? �	Brahma Satyam Jagan Mithya Jivo Brahmaiva Na Aparah meaning Brahman only exists truly, the world is false, and the individual soul is Brahman only and no other. An American businessman was standing at the pier of a small coastal Mexican village when a small boat with just one fisherman docked. Inside the small boat were several large yellow fin tuna. The American complimented the Mexican on the quality of his fish. "How long did it take you to catch them?" the American asked. "Only a little while" the Mexican replied. "Why don’t you stay out longer and catch more fish?" the American then asked. "I have enough to support my family’s immediate needs" the Mexican said. "But" the American then asked, "What do you do with the rest of your time?" The Mexican fisherman said: "I sleep late, fish a little, play with my children, take a siesta with my wife, Maria, stroll into the village each evening where I sip wine and play guitar with my amigos. I have a full and busy life, senor." The American scoffed: "I am a Harvard MBA and could help you. You should spend more time fishing and with the proceeds you could buy a bigger boat and, with the proceeds from the bigger boat, you could buy several boats. Eventually you would have a fleet of fishing boats. Instead of selling your catch to a middleman, you would sell directly to the consumers, eventually opening your own can factory. You would control the product, processing and distribution. You would need to leave this small coastal fishing village and move to Mexico City, then LA and eventually NYC where you will run your expanding enterprise." The Mexican fisherman asked: "But senor, how long will this all take?" To which the American replied: "15–20 years." "But what then, senor?" The American laughed and said: "That’s the best part. When the time is right, you would announce an IPO – an Initial Public Offering – and sell your company stock to the public and become very rich. You would make millions." "Millions, senor? Then what?" Maheshwari Club, FRIENDS OF TRIBALS SOCIETY AND HEART CARE FOUNDATION OF INDIA WILL BE HOLDING A SHRADHANJALI SABHA ON TIMELY DETAH OF SH ANIL JAJU, on Saturday, 10th Aug 2013 from 6:30 pm to 7:30pm at Pahari Mandir, Greater Kailash–1, New Delhi. Please spare your valuable time, to pay the gratitude to this epitome of courage and dedication for the Social causes, at this Shradhanjali Sabha. In UK, an Indian woman who had an arranged marriage with a mentally disabled British Sikh man has been warned that she faces life in prison if she were to sleep with her husband. Justice Holman, sitting at the court of protection in Birmingham on Tuesday, said the woman's husband lacked the capacity to consent to a sexual relationship. Women with a history of kidney stones had a modestly increased risk of coronary heart disease, two large prospective cohort studies showed. The magnitude of the increase ranged between 20% and 50% in the two studies. Similar increases emerged from separate analyses of fatal and nonfatal myocardial infarction (MI) and revascularization, reported Pietro Manuel Ferraro, MD, of Columbus–Gemelli Hospital in Rome, and colleagues online in the Journal of the American Medical Association. Patients with chronic kidney disease are at risk for treatment–resistant hypertension, although certain subgroups carry a higher risk than others. The rate of apparent treatment–resistant hypertension was 28.1% among those with chronic kidney disease and 13.6% among those with normal kidney function, according to Paul Muntner, PhD, of the University of Alabama at Birmingham, and colleagues. An analysis of US administrative data suggests that patients with nonvalvular atrial fibrillation (AF) treated with dabigatran etexilate (Pradaxa, Boehringer Ingelheim) are more persistent in taking their medication than patients treated with warfarin. Published online August 6, 2013 in Circulation: Cardiovascular Quality and Outcomes, the study showed that 63% of patients prescribed dabigatran were taking their drug when measured at one year compared with 39% of patients who were prescribed warfarin. Newer–generation drug–eluting stents, particularly the everolimus-eluting stent significantly reduce the risk of target vessel revascularization (TVR) in patients with ST–segment–elevation MI (STEMI) without increasing the risk of adverse safety outcomes, including rates of stent thrombosis, when compared with bare–metal stents as per a study published online August 6, 2013 in Circulation: Cardiovascular Interventions. In a post published in First Post, Prashant Bhushan has said that he had asked former CJI to recuse himself from several cases which he should not have dealt with. CJI also knows that Mr Bhushan was openly talking about the fact that his judgement in the NEET case had been leaked well before it was delivered. Although the CJI said it was not leaked from his chamber, but his body language gave him away. It was obviously given to the private medical colleges well before it was given to his brother judge Justice Dave. 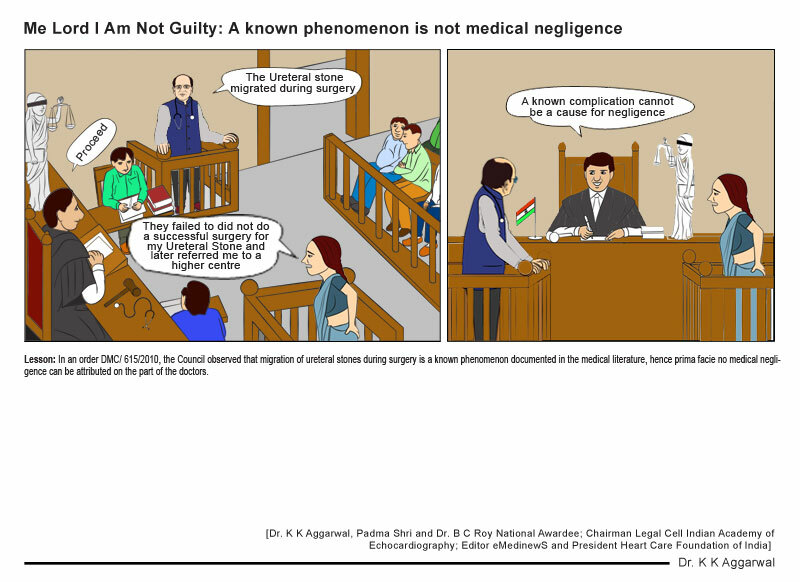 The draft judgement was ready at least by the 1 July, because on that date Mr Bhushan�s application was listed before CJI and that time Mr Bhushan had information that the draft judgement was already with these private medical colleges. Can the type of vaccine be interchanged during the course of IDRV? As far as possible, the same vaccine should be used throughout a course of IDRV. However, in exigencies, the permitted vaccines are interchangeable. Although valvular mitral stenosis is rarely seen in elderly patients, mitral obstruction may be produced by protuberant mitral annular calcification (MAC). Specific recommendations to reduce the incidence of surgical site infections highlight that hospitals should remove all razors from the premises and work with purchasing department so that razors are no longer procured by the hospitals. They also emphasize on the use of reminders, and educating patients not to self–shave preoperatively. Hair removal is commonly performed before many surgical procedures in order to provide the surgeon with a "clean" field and to prevent hair from falling into the surgical site. However, most studies have shown an increased risk for surgical site infections (SSI) in patients undergoing preoperative hair removal. The rates of SSI are highest when shaving is performed compared to clipping the hair or use of depilatory creams. Scanning electron micrographs show that razors cause gross skin cuts, clippers cause less injury and depilatory agents cause no injury to the skin surface. The lowest rates of SSI are reported when hair is removed by clipping or using the cream just prior to the surgical incision. The take home message is that one should not shave near the surgical site. Shaving can irritate the skin which may lead to infection. For men who shave their face every day, one should ask the surgeon if it is okay to do so. 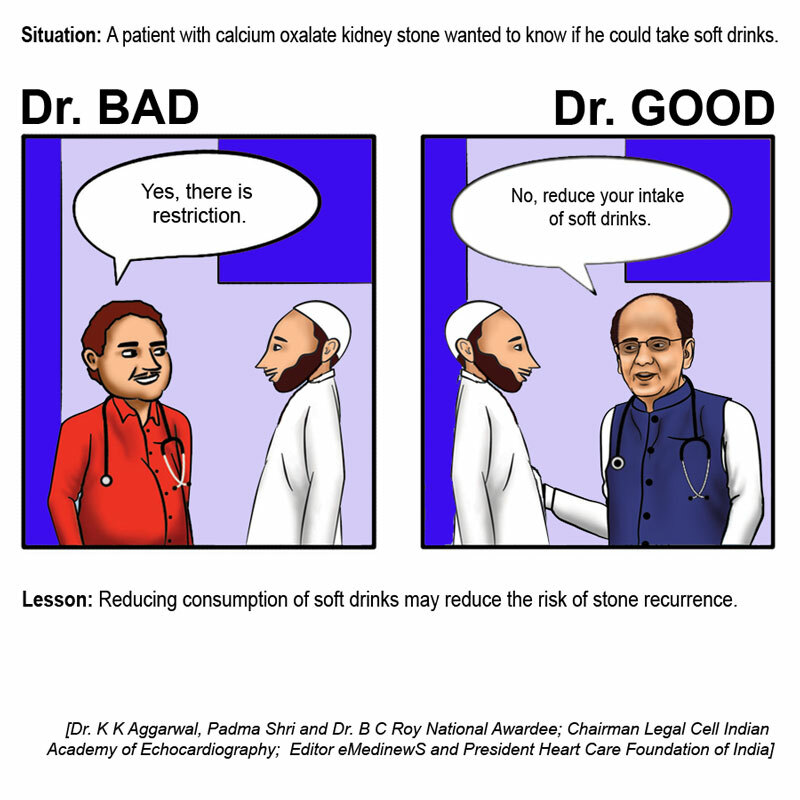 A study in Kidney International 2013 has shown that kidney patients on dialysis with the highest levels of n–3 fatty acids have impressively low odds of sudden cardiac death, said Padma Shri and Dr B C Roy National Awardee Dr KK Aggarwal President Heart Care Foundation of India and Dr Ramesh Hotchandani President IMA New Delhi Branch. Dialysis patients have dramatically low survival rates, between 35 and 45% at 5 years. Heart disease is responsible for 43% of deaths in this setting, and sudden cardiac death has now emerged as the leading single cause of mortality, accounting for approximately 25% of deaths. Sudden death is defined as an unexpected ‘natural’ death within a very short time period in a person without any prior condition that would appear fatal. Eighty percent of sudden deaths may be due to ventricular fibrillation. A variety of kidney– and dialysis–specific factors favor the occurrence of this complication, including left ventricular hypertrophy, heart failure, volume overload, myocardial fibrosis, hyperkalemia, hyperphosphatemia, QT dispersion, QT–prolonging medication, sympathetic overactivity/autonomic nerve dysfunction and electrolyte and volume shifts during hemodialysis sessions. Successful preventive strategies applied in the general population, such as the use of β–blockers, angiotensin–converting enzyme inhibitors, angiotensin II receptor antagonists, statins and implantable cardioverter–defibrillators do not appear to offer benefit in dialysis patients. Long–chain n–3 fatty acids are polyunsaturated fatty acids commonly found in marine and plant oils. They have beneficial effects on major cardiovascular outcomes, including sudden death, due to antiatherogenic, anti–inflammatory, antithrombotic, antihypertensive and triglyceride–lowering effects. Three major n–3 fatty acids: eicosapentaenoic acid (EPA) and docosahexaenoic acid (DHA) are found in fatty fish (salmon, bluefish, mackerel, arctic char, sardines, and swordfish), and alpha–linolenic acid (ALA), found in specific vegetable oils (soybean, rapeseed, and flaxseed), walnuts, and some green vegetables (brussels sprouts, kale, spinach and salad greens). The new recommendation is that dialysis patients should be supplemented with n–3 fatty acids. 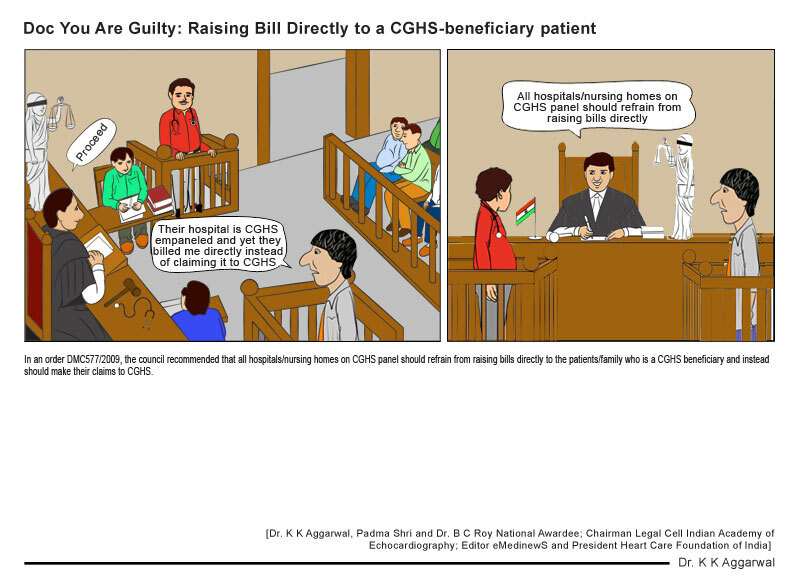 About HCFI: The only National Not for profit NGO, on whose mega community health education events, Govt. of India has released two National commemorative stamps and one cancellation stamp, and who has conducted one to one training on" Hands only CPR" of 59455 people since 1st November 2012. The CPR 10 Mantra is – "within 10 minutes of death, earlier the better; at least for the next 10 minutes, longer the better; compress the centre of the chest of the dead person continuously and effectively with a speed of 10�10 i.e. 100 per minute." A male client with acute pyelonephritis receives a prescription for co-trimoxazole P.O. twice daily for 10 days. Which finding best demonstrates that the client has followed the prescribed regimen? a. Urine output increases to 2,000 ml/day. b. Flank and abdominal discomfort decrease. c. Bacteria are absent on urine culture. d. The red blood cell (RBC) count is normal. Yesterday’s Mind Teaser: A client comes to the outpatient department complaining of vaginal discharge, dysuria and genital irritation. Suspecting a sexually transmitted disease (STD), Dr. Smith orders diagnostic tests of the vaginal discharge. Which STD must be reported to the public health department? An Irish woman of advanced age visited her physician to ask his advice on reviving her husband’s libido. ‘What about trying Viagra?’ asked the doctor. ‘Really? What happened?’ asked the doctor. 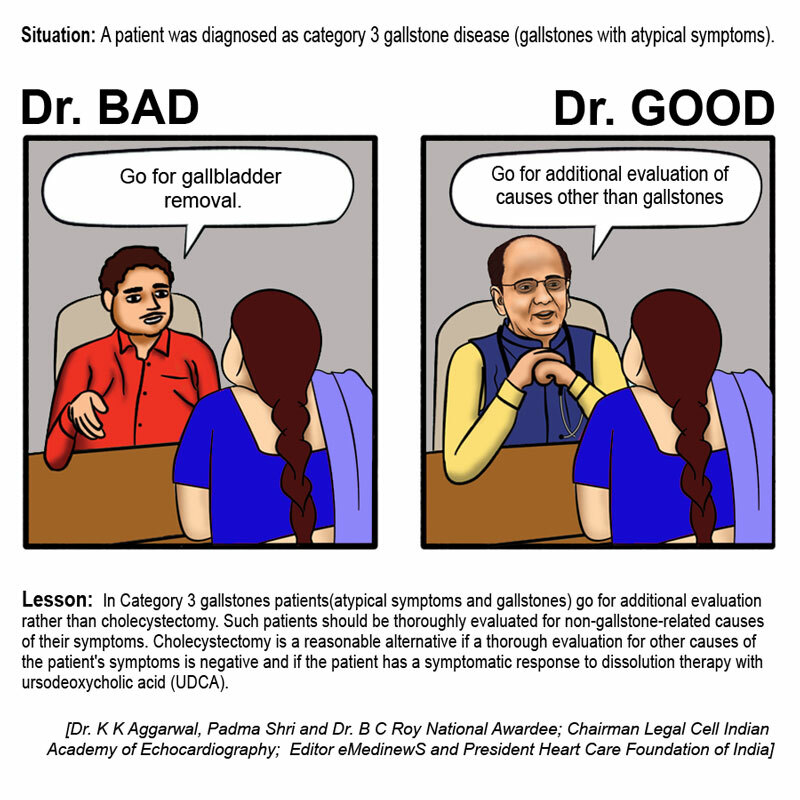 �Why so terrible?’ asked the doctor. ‘Freakin’, ’twas wonderful! But sure as I’m sittin’ here, I’ll never be able to show me face in Starbucks again. Lesson: Make sure that all foreigners are diagnosed to be suffering from Traveler’s diarrhea even if there is one single loose motion. Dr Deepak Chopra: No regrets and no anticipation, just this moment fresh and as is. PG entrance exam should be in the final year, during internship strict rural positing can be implemented during posting of preventive and social medicine rotation. Right now hardly anyone is doing internship seriously due to preparation of PG entrance. For medicine, surgery, gyne questions for PG entrance one is prepared during final year. For the rest you can take the percentile of rest of the subjects during first and second prof exams results. Vivek Kumar, Varanasi.